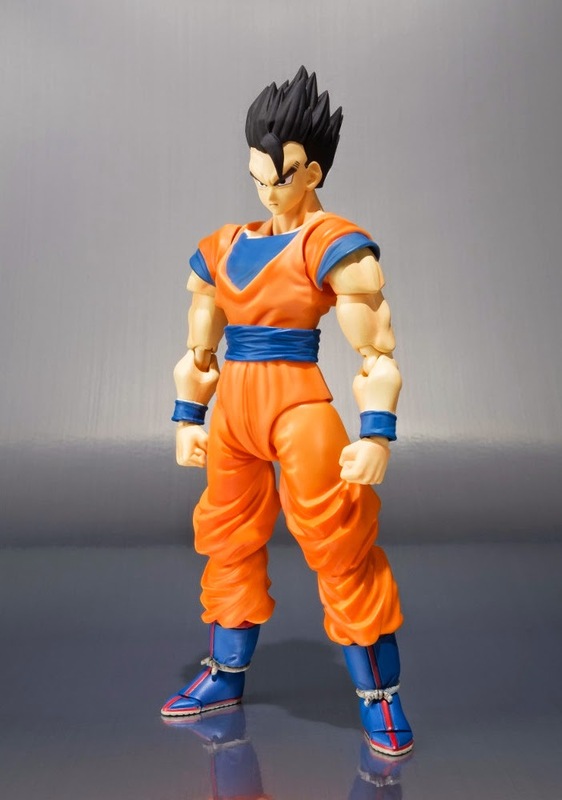 Ultimate Gohan is also sometimes referred to as Mystic Gohan. 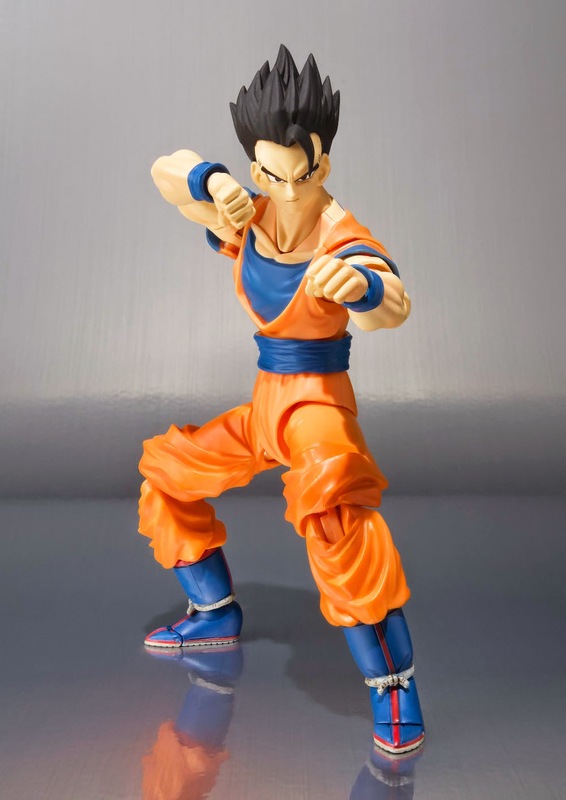 From the age of just 4 years old, Gohan began his training with his father's ex-rival Piccolo. Throughout the battle with the Saiyans, the battle on Namek against Frieza's army, and then the Ginyu Force, Gohan always showed potential beyond his years. It wasn't until the Androids arrived and along with them, Cell, that Gohan finally started to truly tap into that potential. 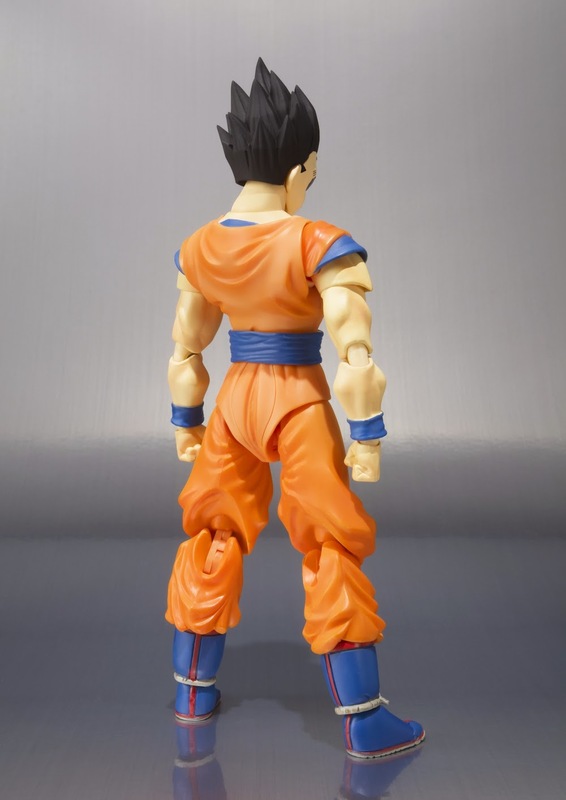 The youngest of the Z Warriors, Gohan grew up into a fine young man. He attends Orange Star High where he balances his training with his education. Now there is a new threat that has come to destroy the plant. That threat is called Majin Buu! Majin Buu is unlike anything he's faced before. 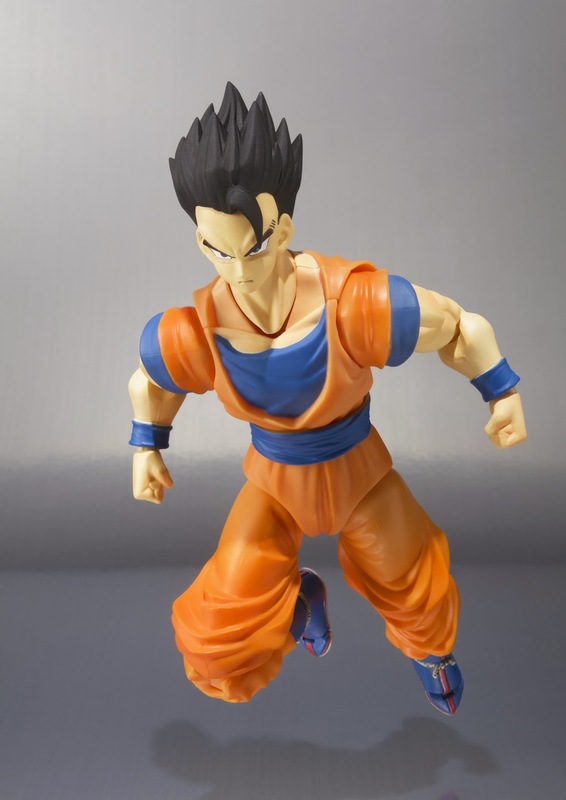 Thankfully after some extensive training with the Supreme Kai, Gohan can now reach a level beyond his normal Super Saiyan state. He can become Ultimate Gohan!